Did you know you can help out the Valentine Public Library when you shop at Amazon? 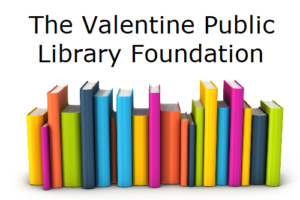 You can sign up to support either the Valentine Public Library Foundation or the Friends of the Valentine Public Library when you shop. 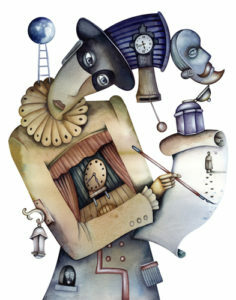 AmazonSmile is a website operated by Amazon with the same products, prices, and shopping features as Amazon.com. The difference is when you shop on AmazonSmile, the AmazonSmile Foundation will donate 0.5% of the purchase price of eligible products to the charitable organization of your choice. Please consider this when you shop at Amazon and help support a local organization.